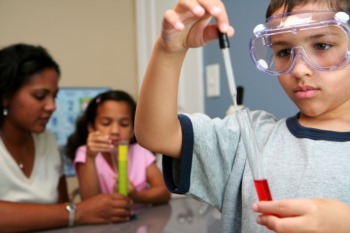 Science Camps at the Kentucky Science Center Starting December 22 | Joe Hayden Real Estate Team - Your Real Estate Experts! When school is out the Kentucky Science Center holds its popular science camps for school aged kids who are in pre-K through sixth grade. 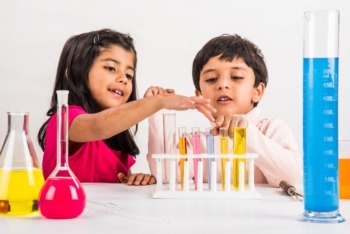 The hands-on science experiences are fun winter break activities that kids look forward to attending. Two sessions are scheduled this December. The first session runs December 22, 23 and 26 and the second session will be held December 29-January 2. If you enroll the kids in a camp the first week of break, don't be surprised when they ask to go back for more fun during the second week. 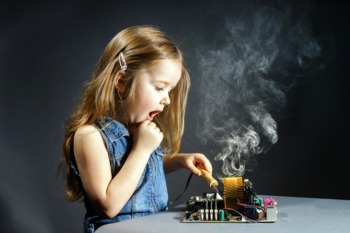 Second and third graders will experiment with gadgets and gizmos. After getting acquainted with existing technology, campers will try to design something new. 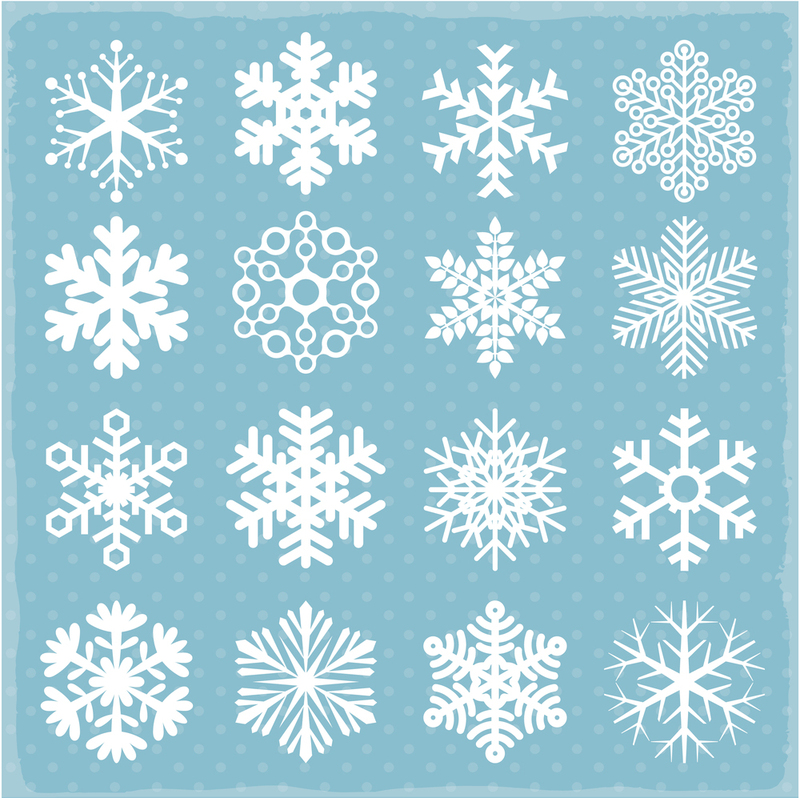 The pre-K and Kindergarteners will study snowflakes and their uniqueness. Fourth through sixth grade kids will unravel some of the mysteries of science while first graders tackle frozen science while learning all about ice. Kindergartners and first graders will have the pleasure of learning about the science behind toys like slinkys and slime. Second through sixth graders will explore the arctic through the weather, the animals who live in it and their habitats. The Kentucky Science Center is conducting a full week camp for sixth through eighth graders to investigate what could really happen in the event of a zombie attack. By the end of the week campers will create a film that will serve as a zombie survival guide. The Kentucky Science Center is located at 727 West Main Street in Louisville.